Despite the problems with the Lumia 535 smartphone, which we reported on yesterday, Microsoft plans to release a new Lumia device in the near future. The upcoming smartphone will have the task to cover the market hole that exists between the Nokia Asha 300 and Lumia 500, which means the Lumia 435 will be more budget-oriented device than anything else. The first preliminary specs of the device include a Qualcomm Snapdragon 200 processor with four Cortex-A5 cores at 1.4 GHz, Adreno 203 graphics at 400 MHz, a 4-inch display at 800 x 480 pixels, 1 GB of RAM, a rear 5 MP camera and a BV-5J battery with unknown capacity. 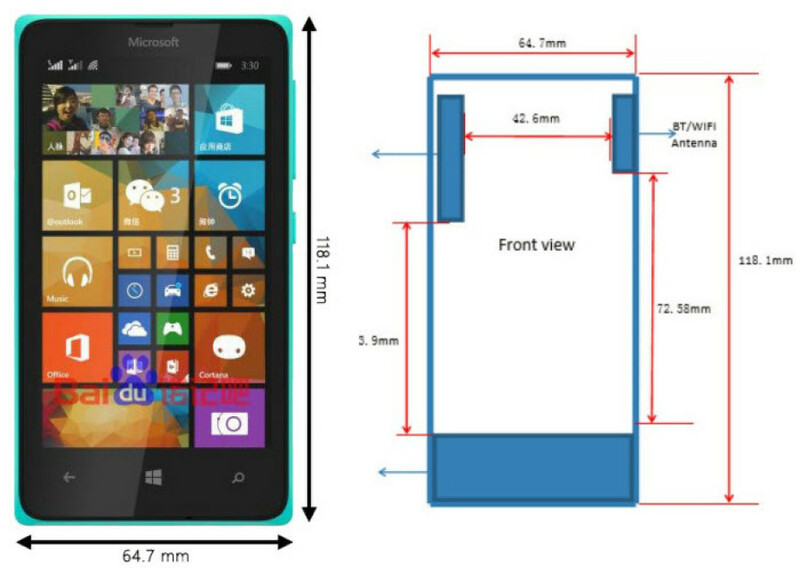 Measuring 118.1 mm tall and 64.7 mm wide, the smartphone will run Windows Phone 8 when it reaches the market. An interesting fact is that the Lumia 435 will have several modifications called RM-1070, RM-1071, RM-1034, RM-1068 and RM-1032 with the last two supporting two SIM cards. 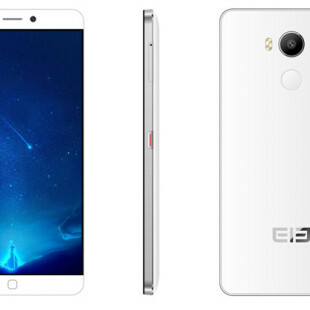 The smartphone will appear in Indonesia first where it will sell for around USD 150.